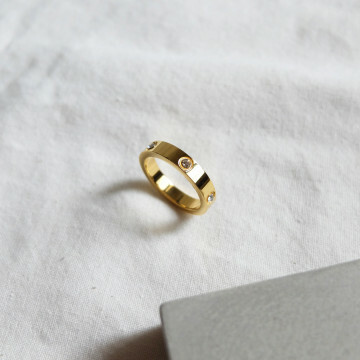 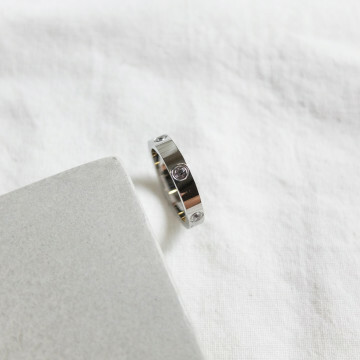 Minimal and uncomplicated, this alphabet ring has a gold chain band that's set alphabet zircon crystal. 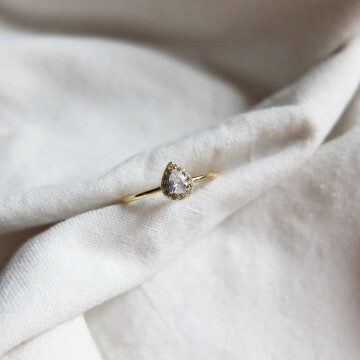 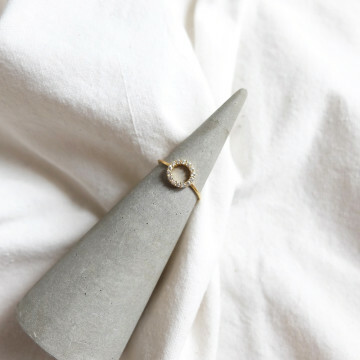 Stack it with other dainty pieces or you ring collection at home. 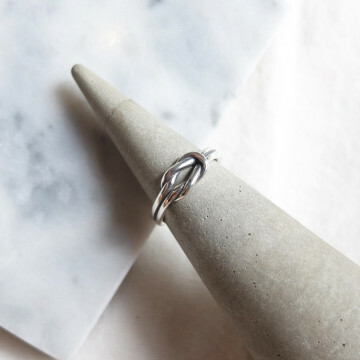 Adjustable, made from copper.